Now another international break has come to an end – it’s coming home, by the way – our attentions can turn back to the Premier League. There is another huge set of fixtures for us all to enjoy this weekend, and an all-important double gameweek for a whole host of clubs at both ends of the table. At the top of the table, Liverpool may not enjoy this gameweek. A difficult home game against Tottenham awaits the Reds on Sunday, while Manchester City play twice: away at Fulham on Saturday and then at home to Cardiff on Wednesday. No fewer than 10 teams have two fixtures in the gameweek, so extra points are up for grabs if you are able to work some of their players into your team. Joining Manchester City on that list are Chelsea, Cardiff, Manchester United, Brighton, Watford, Wolves, Tottenham, Crystal Palace and Fulham. Some of those might appeal more than others. 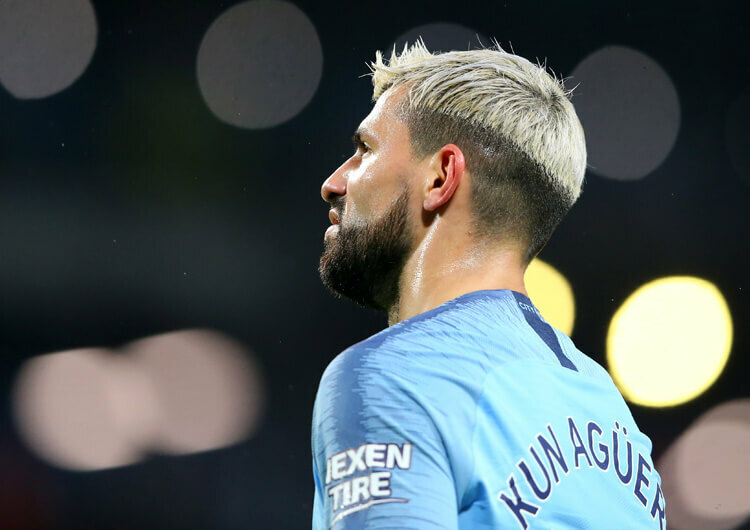 Champions and title favourites Manchester City face a double gameweek against two teams in the bottom three, so why would you look any further than Sergio Aguero? The Argentine striker has been in scintillating form yet again this season, topping the Premier League scoring charts with 18 and even throwing in six assists for good measure. It would take a very brave manager to back against him adding to his tally over games against Fulham and Cardiff. The former, who Pep Guardiola’s men face at Craven Cottage on Saturday, have had all sorts of defensive problems this season, but in recent games against Chelsea and Liverpool have looked particularly vulnerable out wide – see the build-up to the Reds’ opener a fortnight ago (below). Any team capable of getting in behind defences and playing across the area are likely to cause Fulham problems – and City are just about the best in the business in that area. Cardiff had a terrific 2-0 win against West Ham last time out, but they had conceded 10 goals in three games against Watford, Everton and Wolves before that. The Bluebirds have also shown a weakness in defending the wide areas and against pace in behind, which should be good news for Aguero. The 30-year-old wasn’t involved in either of Argentina’s matches during the international break – he should be well rested and ready to turn it on. Because you never know with Pep. 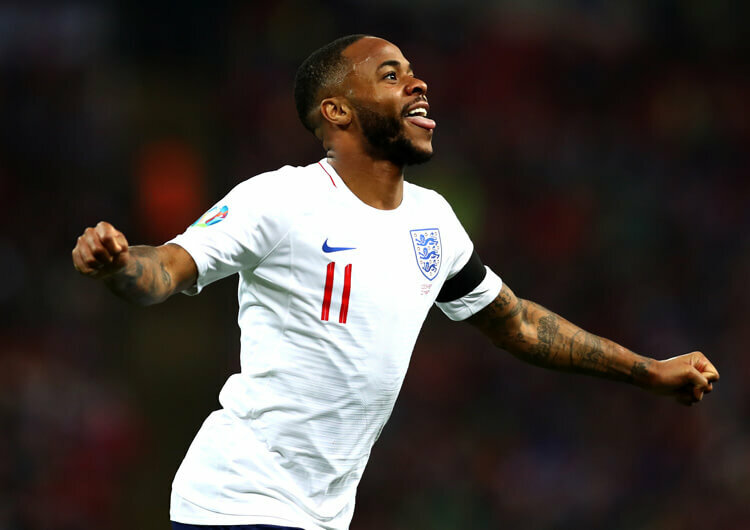 Everything you have read above points to an equally promising gameweek for England’s man of the moment, Raheem Sterling. The 24-year-old didn’t just register four goals and three assists across his team’s two Euro 2020 qualifiers; he was also a constant menace and showed real and consistent quality in attacking areas. 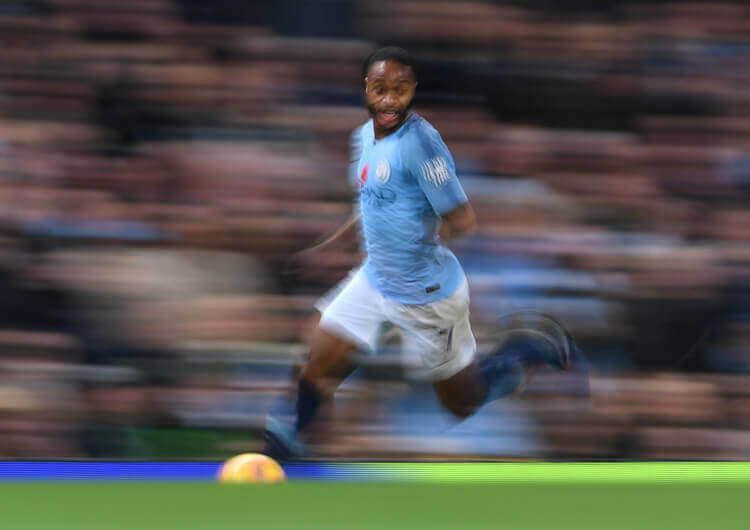 This only matches his contributions for Manchester City, for whom he has already accumulated 15 goals and nine assists in the Premier League this season. The same weaknesses in City’s opponents in the next gameweek – wide areas and space in behind – also happen to be key areas of strength for Sterling. Don’t be at all surprised if he adds to his stats this week. Chelsea and England midfielder Ross Barkley is another one with a double gameweek ahead of him. Value picks don’t often come from the top six clubs, but the 25-year-old comes in at only £5.1m – significantly cheaper than regular competitor for a starting role, Mateo Kovacic – and if selected tends to fill one of the attacking midfield roles behind Gonzalo Higuain. Barkley had a productive international break, scoring twice and assisting twice over the two games. He will be eager to take that form into Premier League fixtures away at Cardiff and at home to Brighton.